Discover the true joy of cooking with ionized water. Dr Peggy Parker, a doctor and a chef, has created this gorgeous color cookbook filled with recipes for everything from salads to desserts. 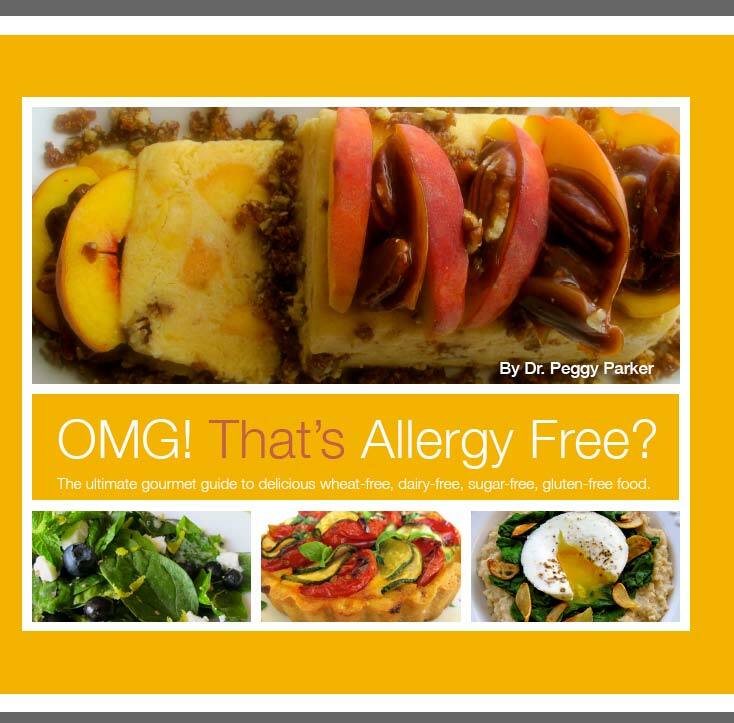 Whether you're on a gluten free diet, suffer with allergies, or just want to learn how to create great tasting healthy food, you will love this book.